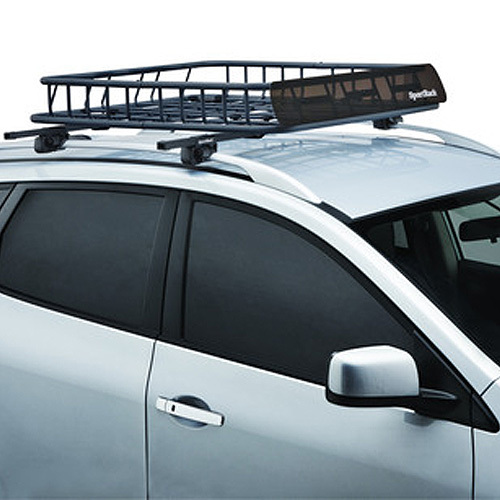 SportRack Raised Railing Mounted Car Roof Rack System with 53" crossbars sr1099 is ideal for carrying bikes, kayaks, stand up paddleboard, canoes, boards, etc. 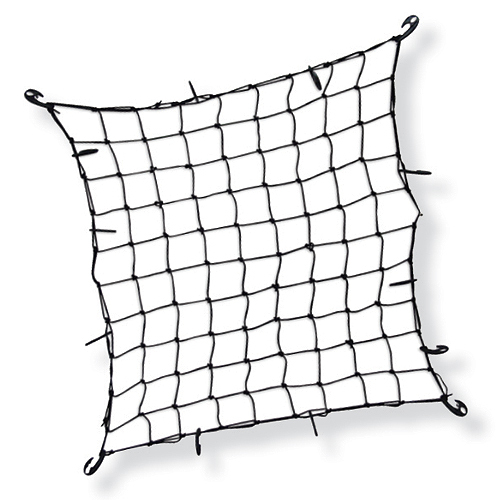 This sr1099 includes a pair of 53" crossbars, 4 feet and fits raised railing between 3/4" to 2" in diameter. 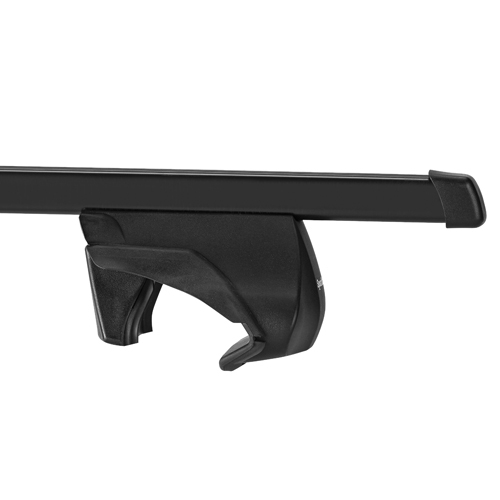 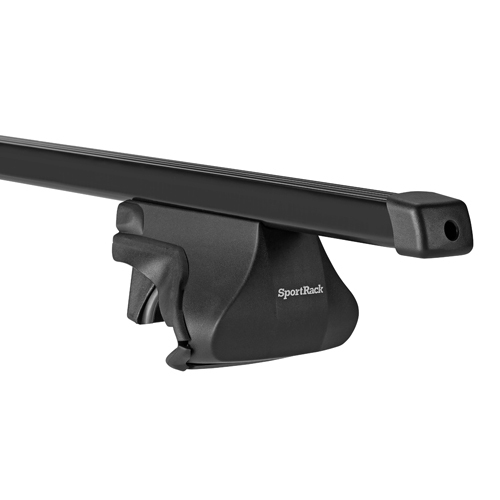 The SportRack Raised Railing Mounted Car Roof Rack includes a tamper proof mounting tool to secure the rack to your vehicle. 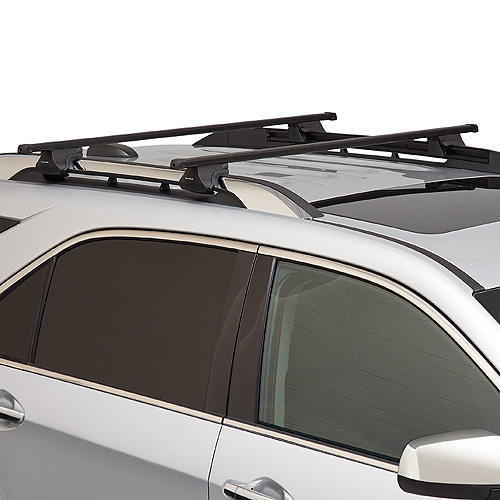 This installation does not require drilling. 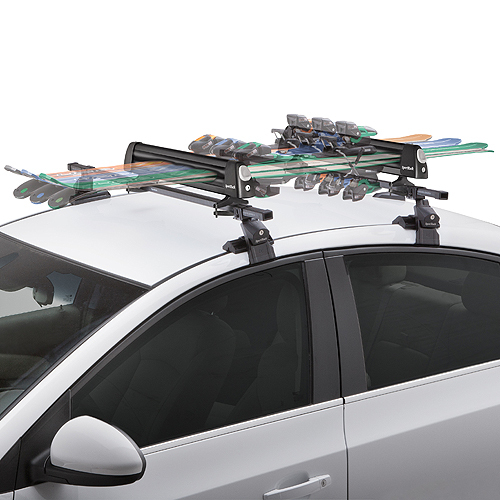 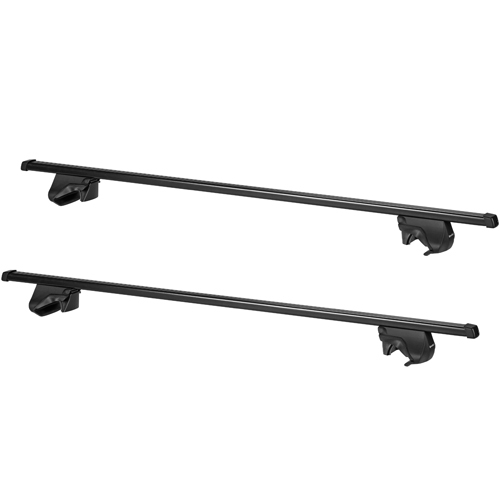 The SportRack Raised Railing Mounted Car Roof Rack holds up to 150 lbs. 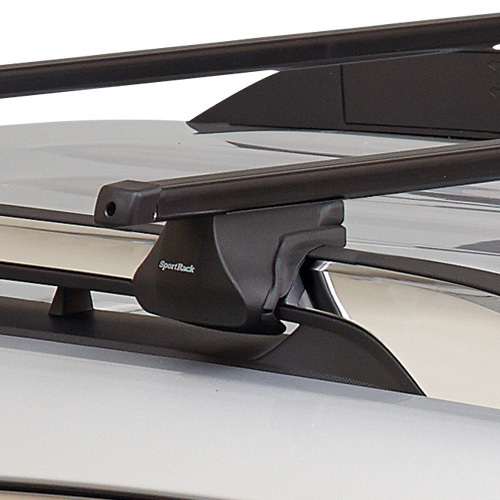 Carrying accessories like kayak cradles, bike racks, SUP carriers, canoe gunwale brackets, and more, from most of our manufacturers will fasten directly to these crossbars.